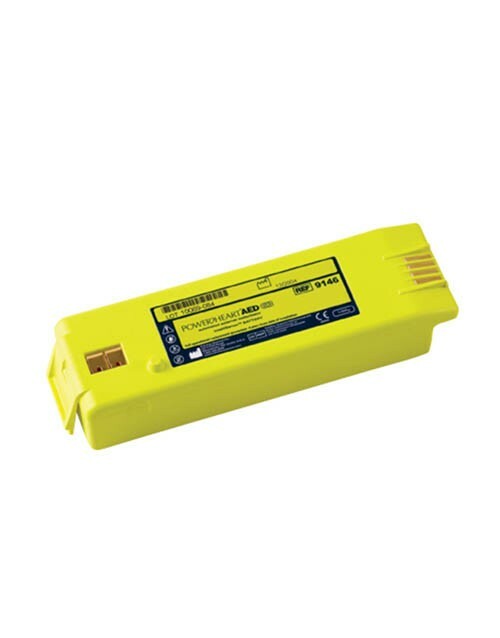 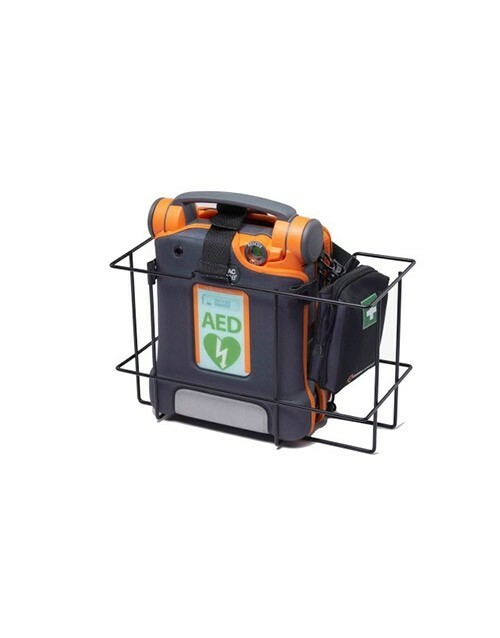 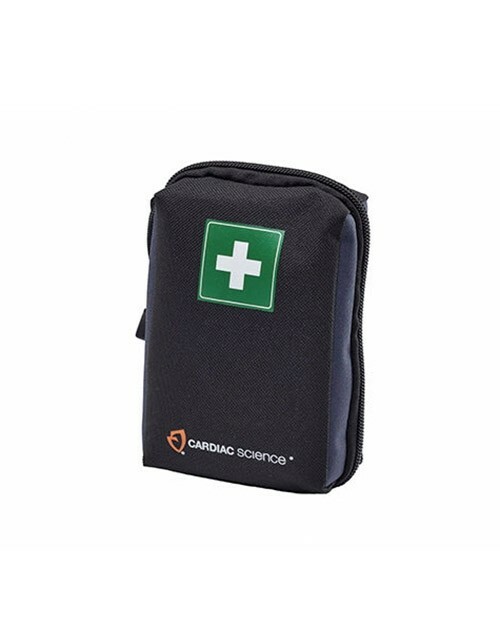 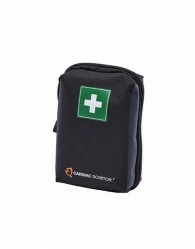 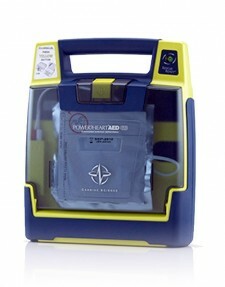 While an AED is definitely essential in a sudden cardiac arrest rescue, other items are important as well. 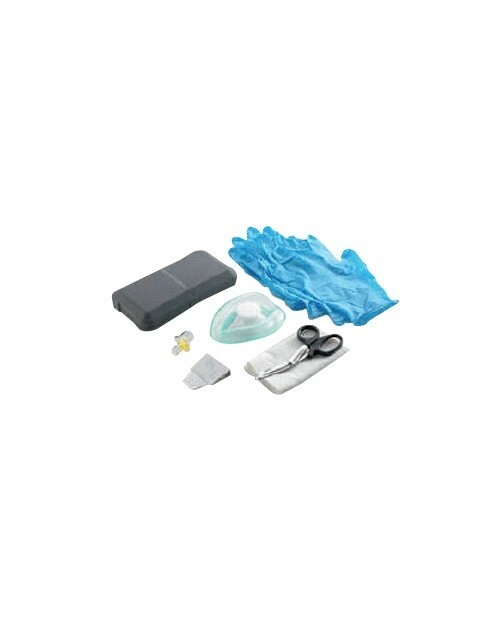 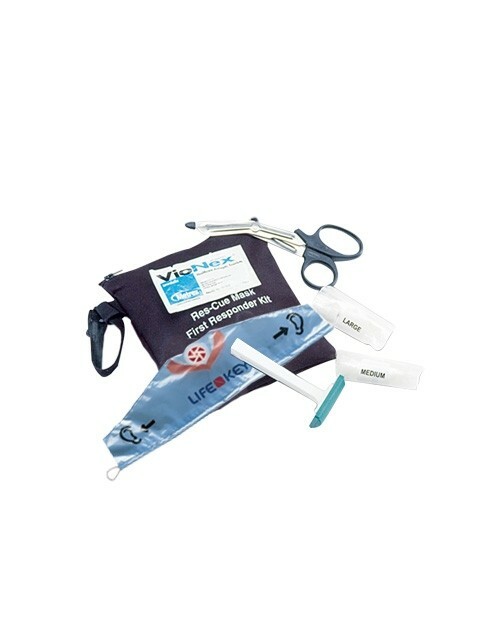 Scissors to cut through clothing (to expose bare skin for electrodes), razors to remove body hair where the electrodes attach and CPR masks are some of the items that may be needed in a rescue. 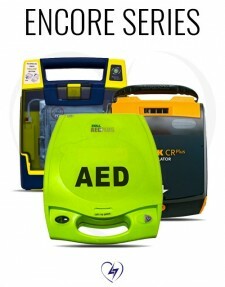 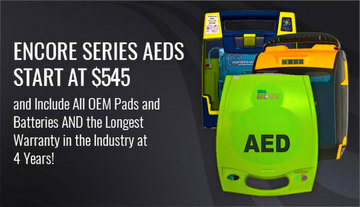 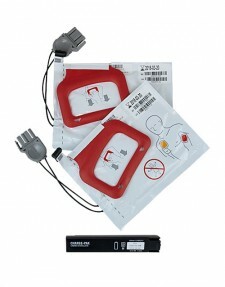 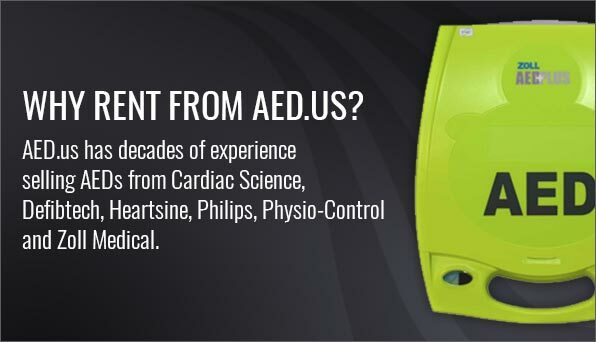 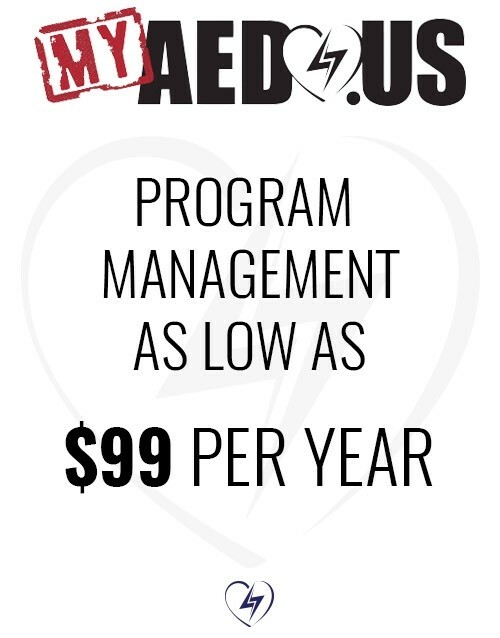 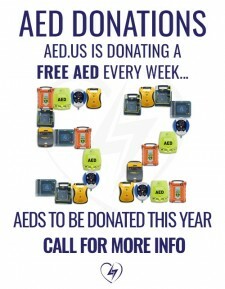 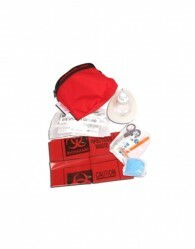 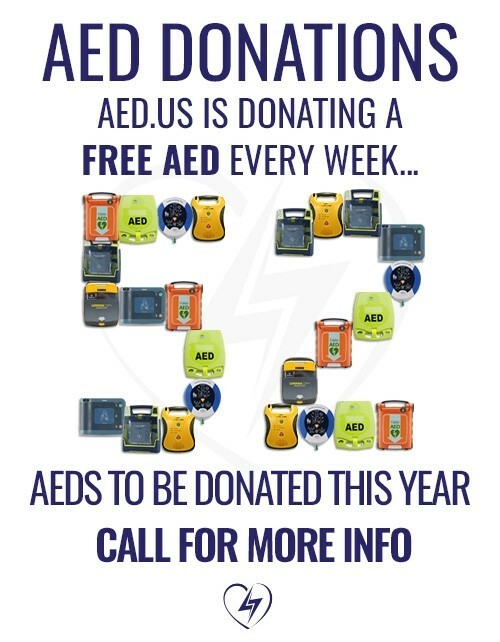 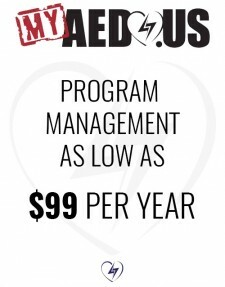 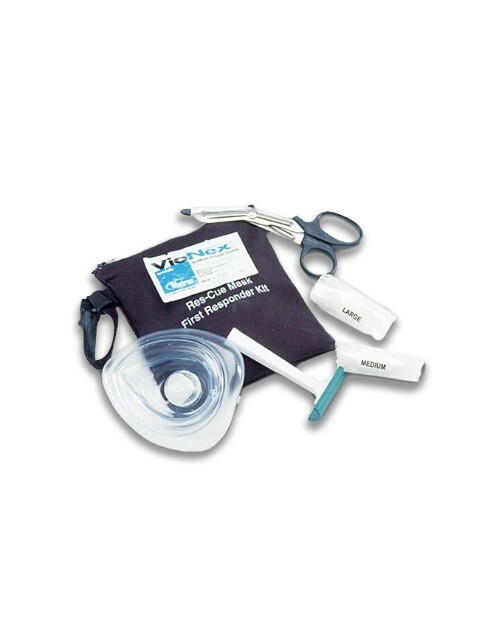 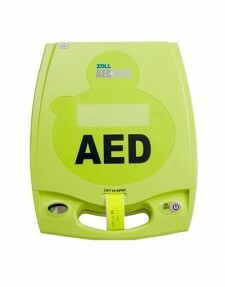 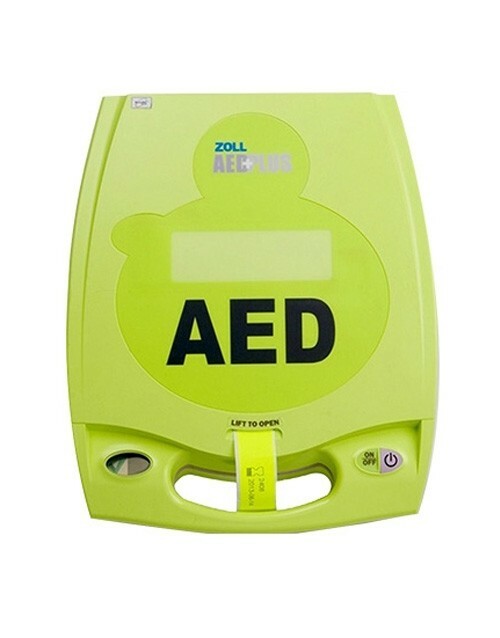 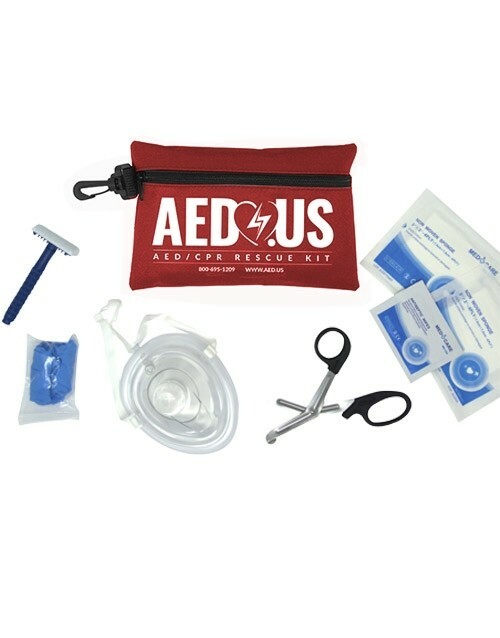 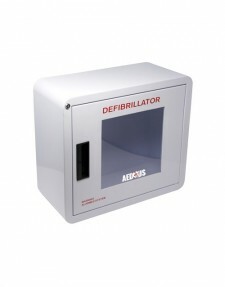 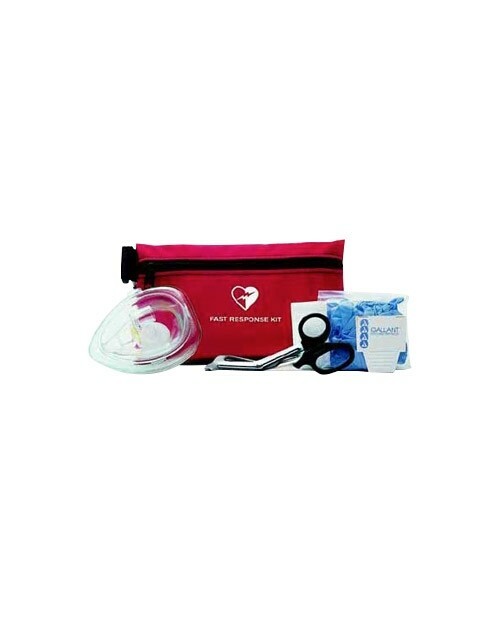 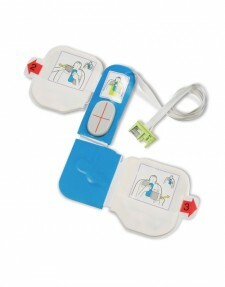 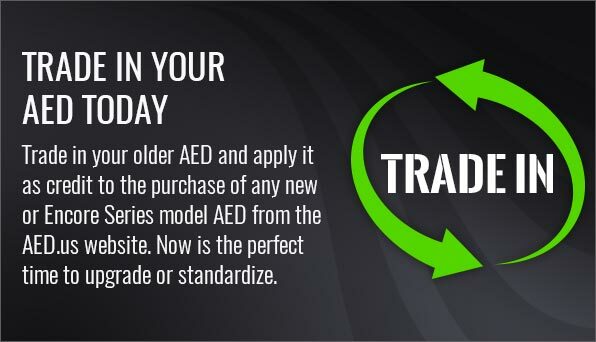 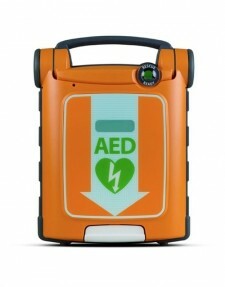 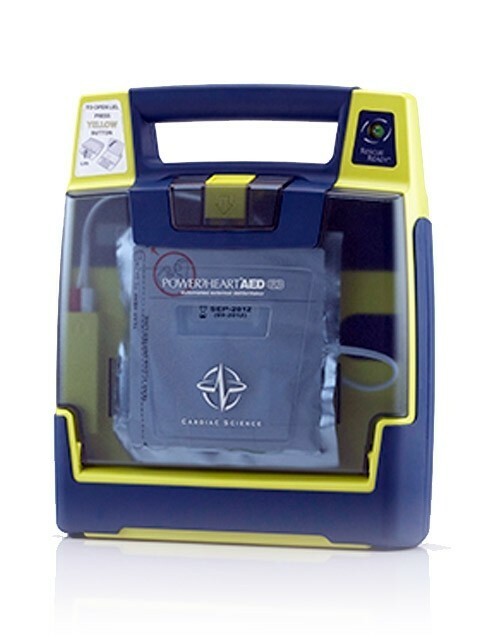 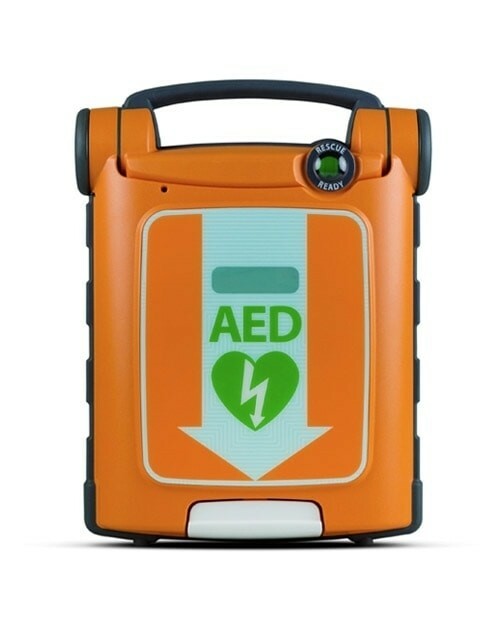 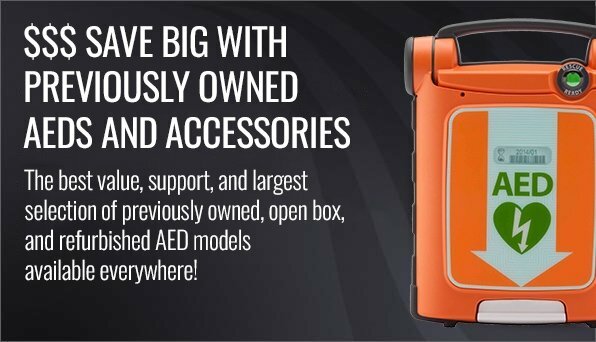 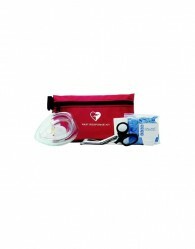 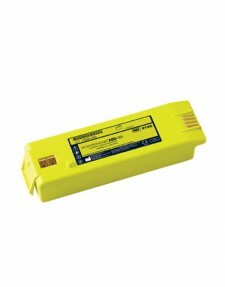 Try AED.us’ Exclusive AED / CPR Rescue kit, or select one of the kits made by one of the AED manufacturers.